There are different types of charters to choose from – please click here for some options, but we can customize trips as necessary. We also offer day or overnight trips to the Bahamas. Call us @ 305.725.8807 or email us for additional information on these specialized trips. Book Your Full Day Charter Now! Book Your Half Day Charter Now! Book Your Bahamas Charter Now! Book Your Tarpon Charter Now! Book Your Snook Charter Now! 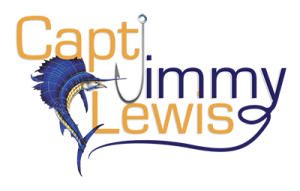 Book Your Swordfish Charter Now! Book Your Tournament Charter Now!